Drake hosted his eighth annual OVO Fest in his hometown of Toronto. 8. 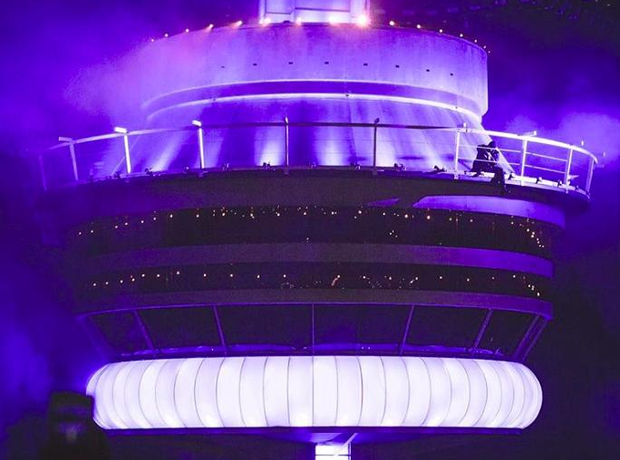 Drake hosted his eighth annual OVO Fest in his hometown of Toronto.